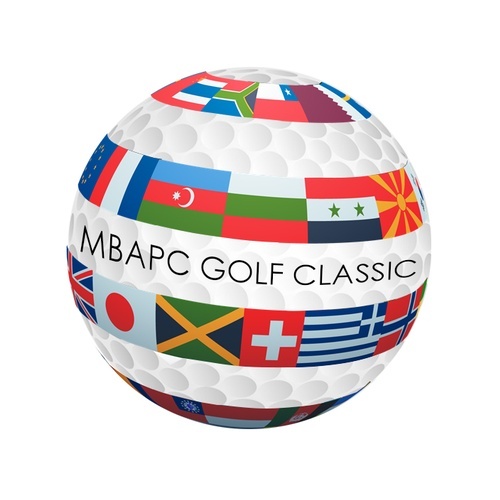 2019 MBA Pierce Golf Classic Presented by Approach Management Services - Jun 13, 2019 - Master Builders Association of Pierce County, WA ? Join us for a trip Around the World at the 2019 Annual Golf Classic on June 13, 2019 at High Cedars Golf Course! We'll provide your passport to discover 18 holes representing countries from around the world. Registration includes Breakfast / Lunch / Dinner, Cart Rental, Drink Ticket, Green Fees, and a SWAG Bag. Sponsors will provide games, freebies, beverages and snacks. Sign up early to reserve your spot. Only 36 team spots available and only four (4) golfers per team. Space is limited, no more than four (4) teams per company, one team per registration form. Individuals may register and will be assigned to a team. Don't wait, spaces fill up fast, complete below and mail or email to the MBA Office. This year we are happy to announce we will be working with Nourish Pierce County. The mission of Nourish Pierce County is to provide nutritious food and support services for people in need with compassion, dignity and respect. As an emergency service non-profit organization, Nourish does not charge for any of their services. They rely on the gifts, grants and donations from the community. Let's do our part to support this organization and their efforts! FOOD DRIVE: BRING A DONATION ITEM TO THE TOURNAMENT (SEE LIST BELOW) AND GET HALF OFF THE MULLIGAN PRICE! YES, HALF OFF! If you donate $20 you will get an arm's length of raffle tickets - $25 then an extra arm's length! For more information, visit their website at https://nourishpc.org. Soup, cereal, canned fruit, peanut butter, canned vegetables, canned tuna or chicken, chili or stew with meat, baby food, infant formula, soap, diapers, shampoo, toilet paper, toothpaste, toothbrushes, laundry detergent, combs and hair brushes, & feminine hygiene products. **If you are a sponsor who will be serving any kind of alcohol you MUST have a MAST Class 12 permit. This is something you can do online by clicking here.